With the building of the railroad in the late 1880s, homesteader Roland McDonald purchased a quarter section of land through which the rail line passed. Roland registered as the railway station in 1890. 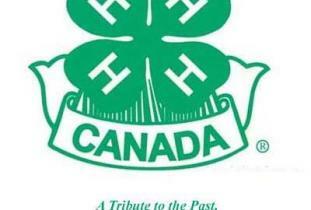 See Canada's only 4-H Museum displaying many artifacts of this far-reaching organization. Open July 1 to August 31, daily 1 p.m. - 4 p.m. or by appointment. Donations accepted. Tel. 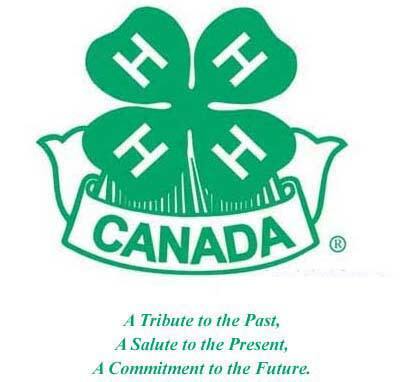 (204) 745-2008; Website: www.roland4hmuseum.ca E-mail: rol4hmus@mts.net Location: 72 - 3rd Street.